Women’s participation in Polish politics has never achieved a critical mass. Therefore a broad social movement of female activists launched an extraordinary campaign, resulting in changes in the electoral law. 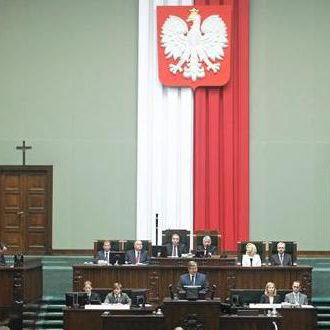 Gender quotas were introduced to the Polish electoral system in 2011, before parliamentary elections the same year. Nevertheless, female candidates still faced multiple barriers limiting their chances for electoral success and the percentage of women elected to Parliament increased merely from 21 to 24 percent. This article makes recommendations on how to improve the effectiveness of equalizing mechanisms in the electoral process.